Directed by Zach Trout, Los Angeles-based artist Skipp Whitman drops the video for “GIRLS” that serves as the title track to his upcoming album, due out on September 26th. 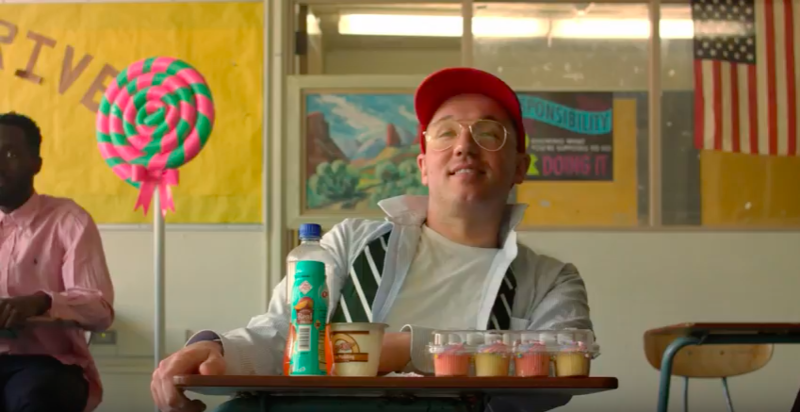 Shot at John Muir High School in Pasadena, CA, the video shows Skipp attempting to catch the attention of an attractive Summer school teacher played by Sara Ryan. Watch the video for “GIRLS” below and pre-order the album on Apple Music here.